You’re ready to order your flower delivery for a birthday, anniversary or just to cheer up your home. But now you’re faced with the big question; what colours should you choose? 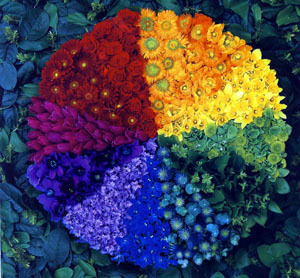 There are a lot of different ways to do this, but if you’re just starting out in the mystical world of flowers by post then there’s one option that we’d highly recommend: the colour wheel. It’s a really simple and useful tool for understanding what colours go together, and what doesn’t. People have used this technique for ages to decide on everything from home decor to fashion. It’s also used a lot by florists and flower shops to design gorgeous bouquets of different colour flowers. And we’re going to give you some tips on using it yourself. Tertiary colours which are a mix of the primary and secondary colours, for example red-orange, blue-green. On top of this you can look at ‘cool colours’ (blues, greens etc.) versus ‘hot’ colours (red, orange etc.) as well as neutral colours like white, black and grey. 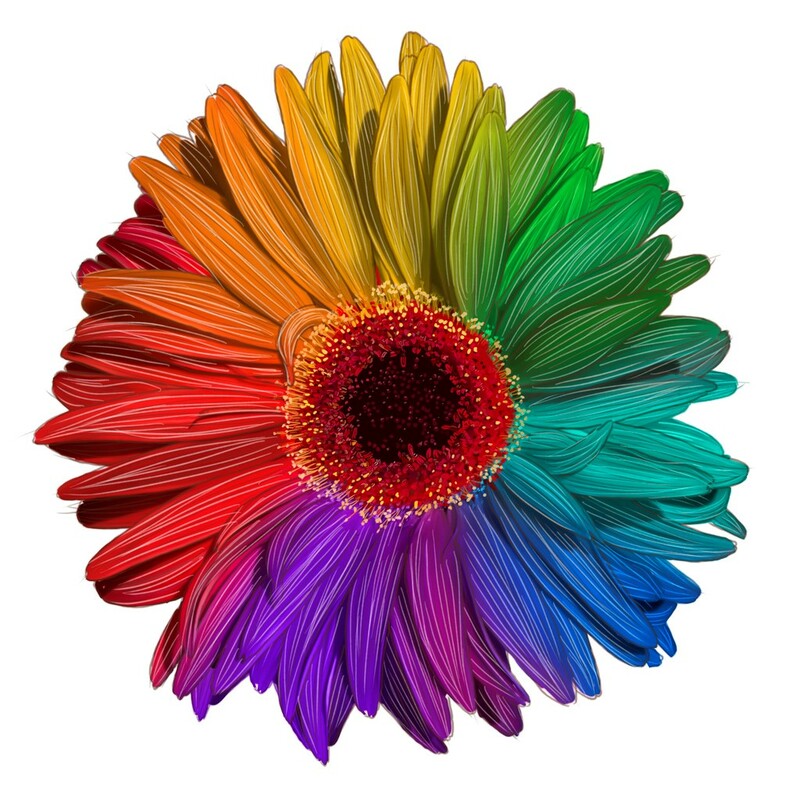 This colour choice is where you select two colours from opposite ends of the colour wheel. For example, you could have red and green, red/violet and yellow/green, or blue and orange. opposite red/violet or red & violet opposite yellow/green. Red and blue/green violet and yellow/orange. Uses one main colour with one that is three full sections away in the colour wheel. This approach can create harsh combinations but are often very impactful. Examples include yellow and red, green and orange, or orange and violet. orange, violet, red, yellow, blue or yellow/green, blue/violet, and red/orange. Finally, this option is about choosing colours that are set apart by 2 full sections in the colour wheel. Examples include green, yellow/orange, red, blue/violet, yellow, red/orange, violet, blue/green.